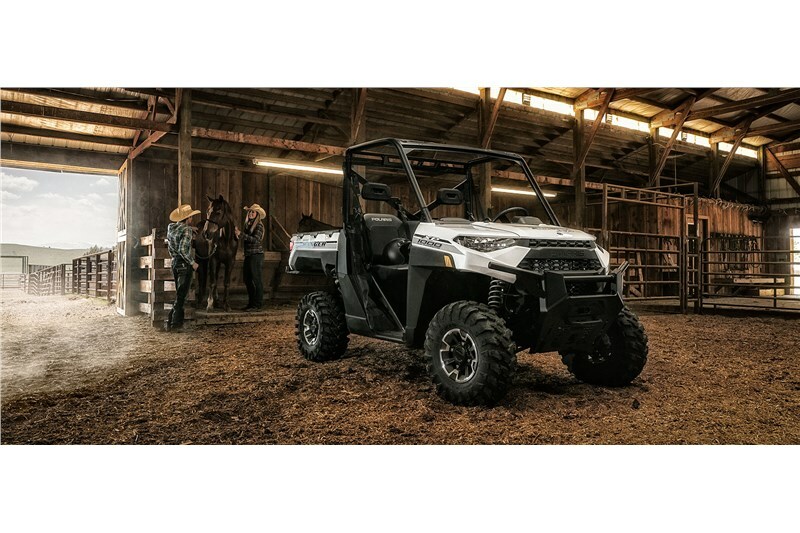 The RANGER XP 1000 delivers the utility performance and accelaration you expect from the industry's most premium SxS. Its ProStar® 1000 engine delivers 82 HP and 62 lb-ft of torque to take on the toughest tasks. 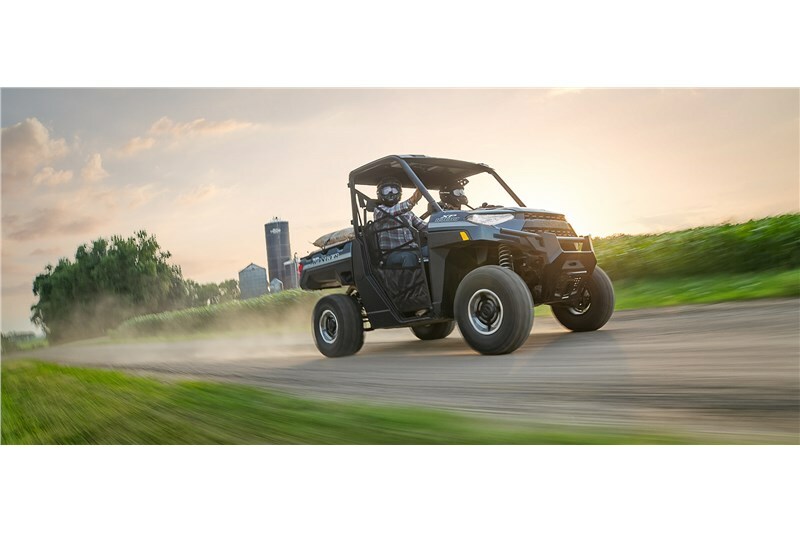 The one-piece chassis makes this beast more rigid and more capable of delivering a super smooth ride for anyone who loves to get off the grid. 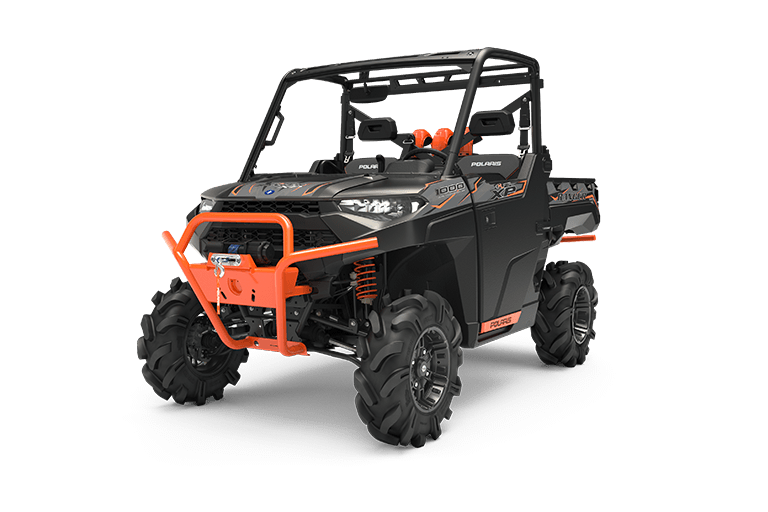 The RANGER XP 1000's industry-leading 11” of suspension travel and 13” of ground clearance will conquer the rockiest terrains getting you to the big game hunt. 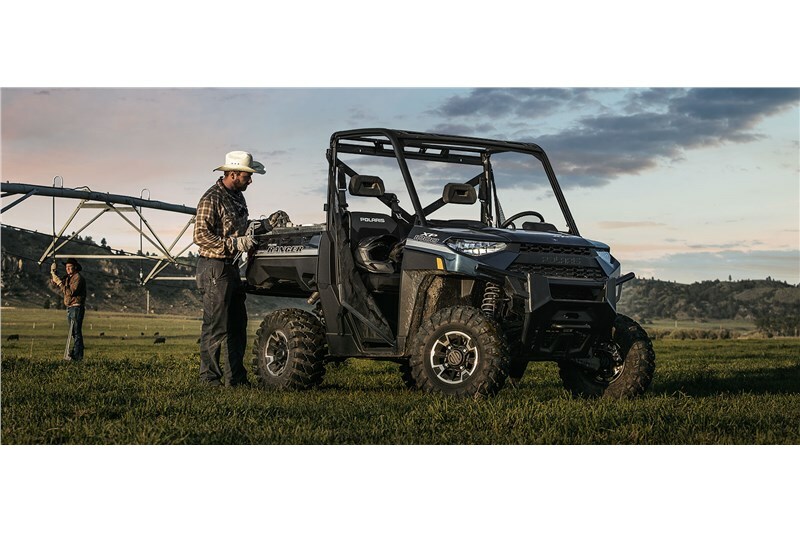 Now smarter than ever, Ride Command® is available on RANGER with an off-road worthy 7” display technology and all the factory installed accessories you want for your premium machine — including front and rear cameras, plus the all-new in-dash speakers for the best in-cab sound system.